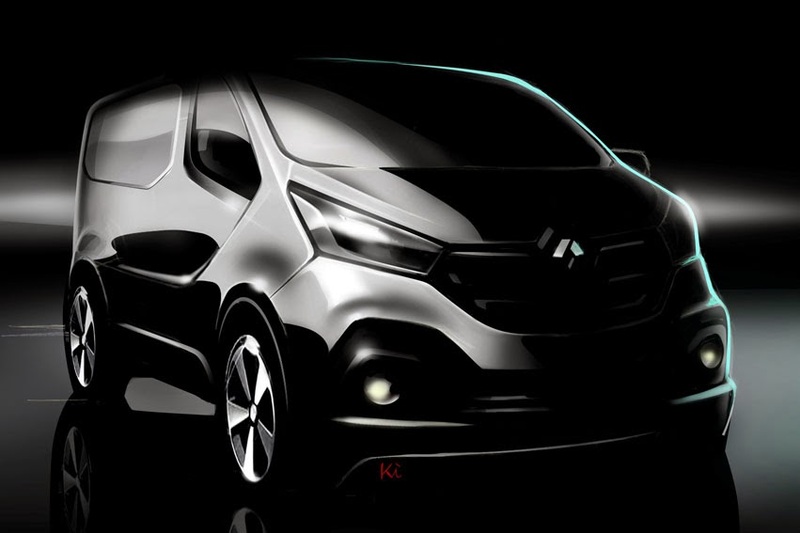 A new version of Renault Trafic, a model that has notched up sales of more than 1.6-million units* in the course of a buoyant career spanning more than 34 years, is due to be released this summer. "Its lines embody Renault's new brand identity. My aim was to achieve a dynamic, assertive stance without sacrificing either the robustness or user-friendliness customers expect of their van," said the Designer of new Renault Trafic, Kihyun Jung. With the third-generation Trafic, Renault has focused on meeting the needs of business customers more closely than ever by providing them with 'Innovation for a Better Life'. The appeal of the van produced by Europe's number one LCV manufacturer since 1998 is boosted by revised styling, new technologies and a range of new engines that benefit from Renault's expertise in the world of Formula 1 racing. Further information about new Renault Trafic will be available very soon.